Perfect gift for the car enthusiast. 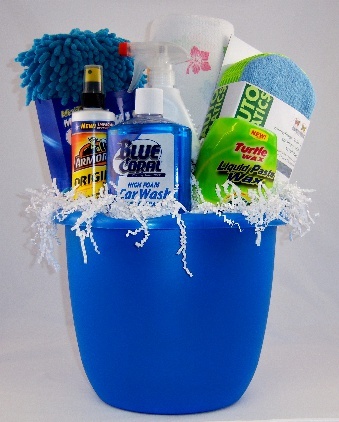 Here is a complete bucket full of everything you need to keep your car looking top notch. Makes a good Father's Day or birthday gift as well.